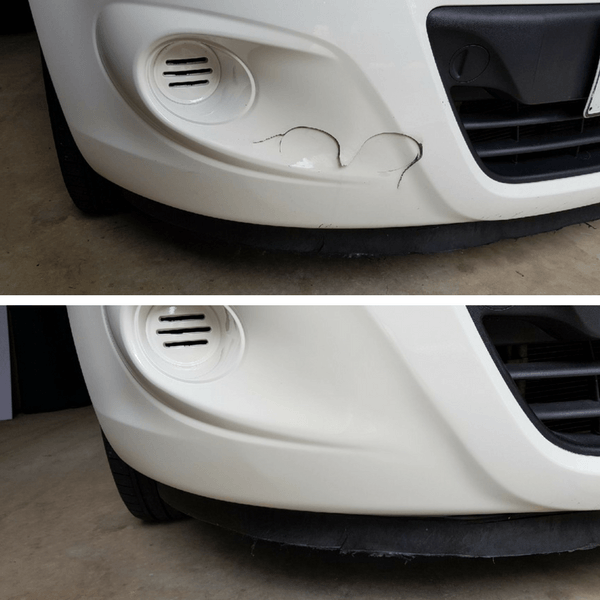 Are you sick of looking at that unsightly bumper bar damage on your vehicle? 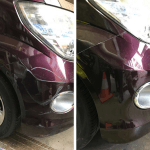 SMART Paintworx can help with most bumper bar damage such as dents, scrapes, scratches and cracks. 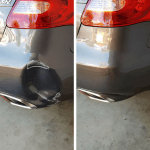 You may find yourself pleasantly surprised by the quote and how quick and easy the process is from start to finish. If you’ve answered yes to the above it will make life even easier for those of you that work long hours, Monday to Friday. 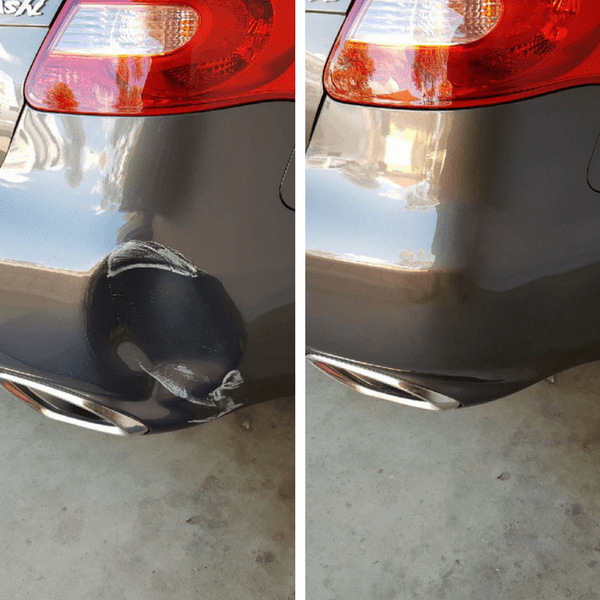 Don’t stress about the colour matching. We have all the tools at hand to match the colour code as set out by the manufacturer to ensure the perfect repair. With this information it makes it much simpler for us to quote accurately, so why not use our online form or call to make your enquiry now. 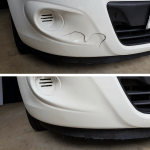 This entry was posted in bumper repairs and tagged Bumper Bar Damage, bumper bar damage adelaide, onsite bumper bar repairs. Bookmark the permalink.